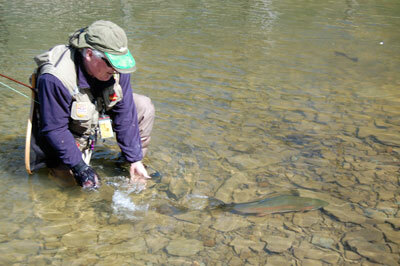 Please remember that at Reel Action Fly Fishing our travel services are free. Therefore, the prices you will pay through us are exactly the same as booking with the lodge or outfitter. Our experienced staff will help you through making a decision that best fits your needs. 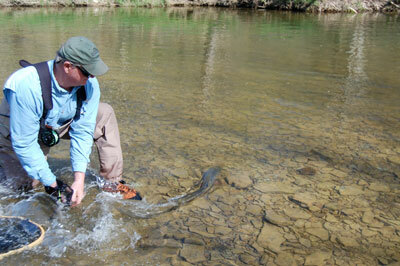 We customize packages to fit your preferences on locations, fish species, lodging, and types of fly fishing.